Re-engineered from the ground up and thoroughly tested to deliver ultimate reliability, the perfected R51 gets you on target faster and more intuitively than any other subcompact on the market. Add 25% less muzzle flip and a sleek, ergonomic design, and it’s exactly what you need to shoot your best in worse-case scenarios. Chambered for 9mm Luger with a 7-round magazine capacity. In case you missed it, this is a rebroadcast. Welcome Remington fans! 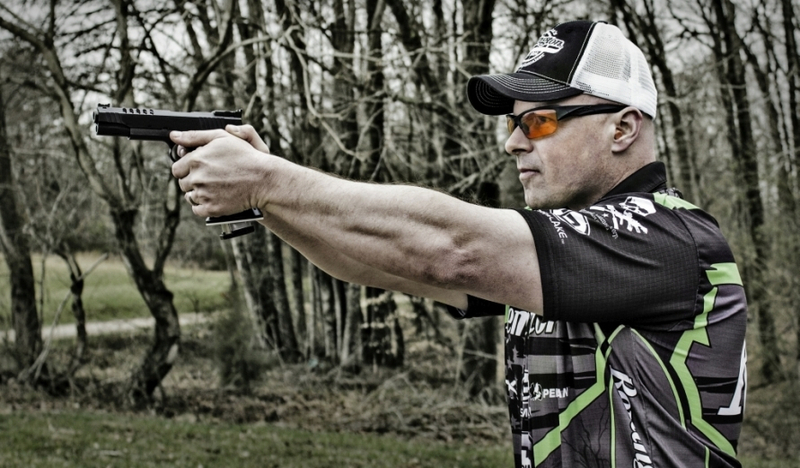 Today Travis Tomasie will teaching proper grip, stance, trigger control and sight picture.